After extensively covering the Apple Watch launch Monday, online tech publication Gigaom shocked its readership by abruptly halting publication due to unpaid debts. 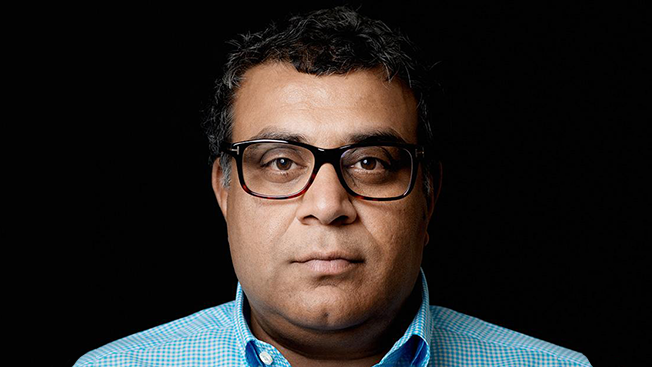 Gigaom, launched in 2006 by journalist Om Malik, was widely heralded as a pioneering tech blog. According to its media kit, it reached 6.5 million unique visitors a month. And, in a February 2014 post, Malik said the publication raised more than $8 million from its latest round of venture capital funding. So, the site's announcement that it was ceasing to produce content sent ripples across the tech community, making it a trending topic on Twitter late Monday night into Tuesday. Shocked to hear the sudden @gigaom news. Sending kudos to my friend @mathewi and the whole highly-employable team. As a reader, I always felt like every Gigaom reader respected my intelligence. I craved that. I clicked on it. I'm going to miss it. "Gigaom recently became unable to pay its creditors in full at this time," the publication said in a statement. "As a result, the company is working with its creditors that have rights to all of the company's assets as their collateral. All operations have ceased. We do not know at this time what the lenders intend to do with the assets or if there will be any future operations using those assets. The company does not currently intend to file bankruptcy. We would like to take a moment and thank our readers and our community for supporting us all along." Malik, who left the publication about a year ago, thanked Gigaom's readers on his personal blog for their continued support, as well as the investors who helped the business flourish before tech blogging became in vogue.